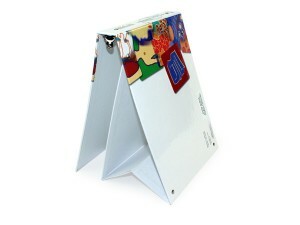 Easel binders are also great because they embrace a high level of customization for cover material and inside pockets and media storage. 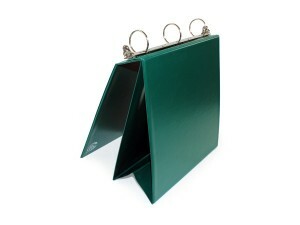 Constructed from high quality materials, our attractive custom easel binders double as reliable presentation piece and an impressive table display. 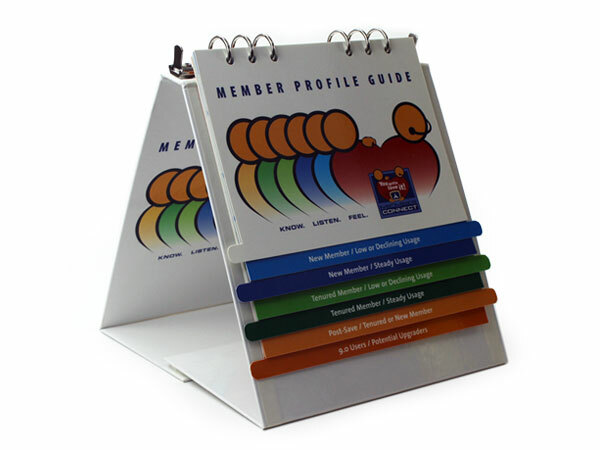 Customizable features include a variety of cover materials from vinyl to print, and accessory options that showcase all included contents. 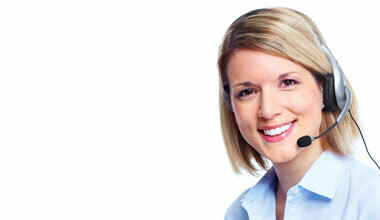 Insert media pages and pockets to present materials in a organized package. 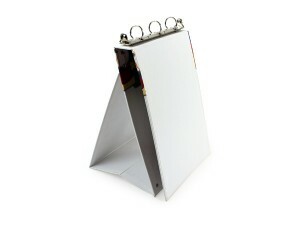 Use custom easel binders in sales presentations- whether it is one on one or you are presenting for a larger group, easel binders display your information to be clearly seen. Better yet, give them one of their own so they can pass on information to others.